Brisbane Timber Fencing are your local North Brisbane stockists and timber fencing supply experts, stocking the largest range of timber products for the home handy person or professional trades seeking quality at a cost effective price. With our buying and carrying capacity, you are sure to find a suitable product in stock. We also have the capacity to quickly source and deliver any timber fencing product in the quantity needed. This is particularly important for professional fencing contractors who are looking for a reliable, good quality timber fencing supplier on the Northside of Brisbane.  Brisbane Timber Fencing have been working cooperatively with local fencing contractors for many years, providing quality materials on time, every time. If you are after a specific product, contact us and we will be happy to source it for you.